Accountable care organizations that were launched in part through loans from the CMS saved Medicare $82 million after just one year of operations, according to a federal report released Friday. The CMS spent just $58 million in loans to qualifying ACOs. The ACO Investment Model (AIM) program was created to help rural providers who joined the Medicare Shared Savings Program. After subtracting $22.6 million in shared savings earned by ACOs, Medicare netted about $82.8 million in the first year of the ACOs performance which ended in 2016. These ACOs will repay the upfront cash they received from earned shared savings at the end of their second contract period. Each contract period is three years. 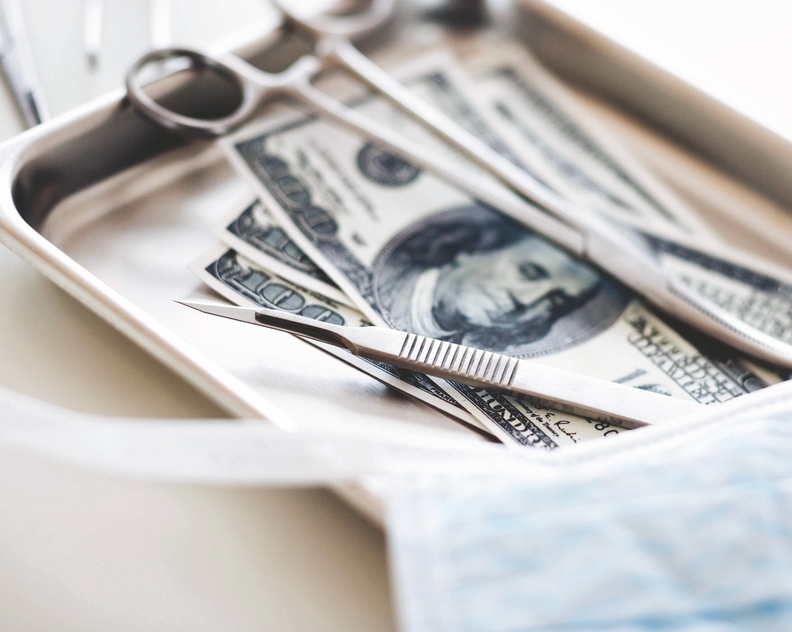 The findings appear to undermine a recent CMS statement that ACOs taking downside financial risk generate the most savings for Medicare, according to John Feore, director of the Avalere consultancy. Overall there were 47 AIM ACOs in 2016, which was the end of the first year of the program and only three of them have started taken down sided risk as of 2018. Some AIM ACOs include Aledade Kansas, Aledade Mississippi and the Premier Healthcare Network, which operates in Georgia and Maryland. "This (report) proves the concept of providing early seed money can lead to greater success for accountable care organizations," said Troy Barsky, a partner at Crowell & Moring. One other interesting detail in the report was that primary-care providers equaled success for AIM ACOs, according to Ann Greiner, president and CEO of the Patient-Centered Primary Care Collaborative. The report noted increases in both annual wellness visits and care-management activities which are spearheaded by primary care doctors. "A conclusion of the AIM results is that you really need that relationship between a clinician and a patient to really help manage their condition," Greiner said. "This leads to better outcomes and reduced costs." Providers in AIM ACOs received $250,000 upfront plus $36 per beneficiary and an additional $8 per beneficiary per month for 24 months. The 47 AIM ACOs tracked in the report represent 12,800 healthcare providers and 420,000 Medicare beneficiaries.